« New Releases, Coming Right Up! We’re tending the garden outside and watching the season’s bounty progressing on the computer screen as well. Our literary garden is growing even faster than the lettuce beds. Summer time is an amazingly productive time, as long as we can manage to get a lot done before and after those sultry afternoons. 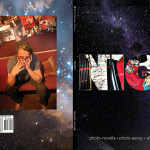 Almost ready to harvest is NIGHT, a turn-of-the-century photo-novela by Ricardo Acevedo. It is under final edits and will be available for preorder July 1. Also in full leaf is Reconstructing the Past: A Collective Memoir 2013, which celebrates the stories of twelve honored female elders who live in a residential care facility for those with memory impairments. These remarkable women were interviewed by teams of students from Front Range Community College who were students taking part in a collective service project. Involving students of Women’s History, Women’s Sexuality, and Metal Jewelry Arts, this cooperative endeavor showcases their lives while their stories are still recalled through the question-answer process of conversational storytelling and commemorative jewelry. 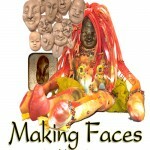 Coming along are my own books Think Inside The Box, Making Faces, Molds & Forms, and Deluxe Heirloom Paper Doll Collections. Those will include tutorials on making doll furnishings and accessories in several styles and scales. 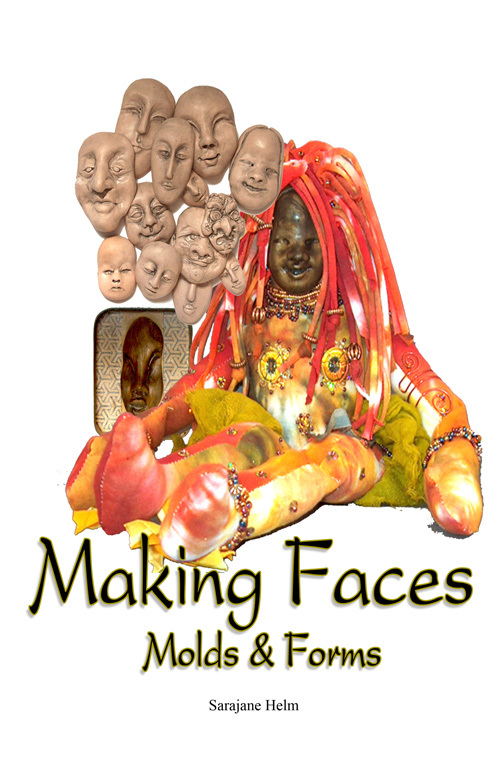 The second one is all about sculpting dolls including making and using faces, hands and feet in jewelry applications, creating and using molds, and more! 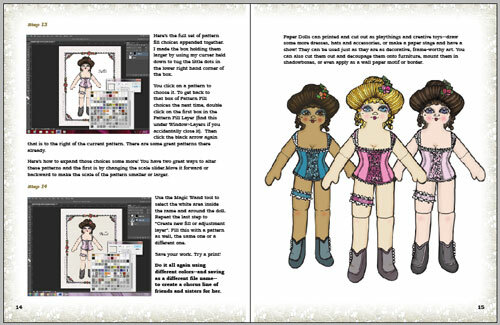 Deluxe Heirloom Paper Dolls tells all about using Adobe Photoshop or other digital editing programs to color and print the four included dolls and their wardrobes, or print them out in the black and white files to add color the old fashioned way with pencils, pens or paints. Or, print out the full color versions as they are in th book, and add your own 3D details. Those three books will be coming out much later this year, or possibly in the early parts of 2014, because I’m also working on two gorgeous polymer clay how-to books. 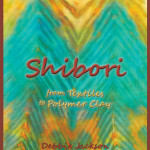 Shibori: from Textiles to Polymer Clay, by Debbie Jacks0n, takes ancient textile dyeing techniques and brings the looks to polymer. The colors are amazing! 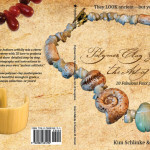 From Randee M. Ketzel and Kim Schlinke, you’ll soon be seeing Polymer Clay Gemstones: The Art of Deception. 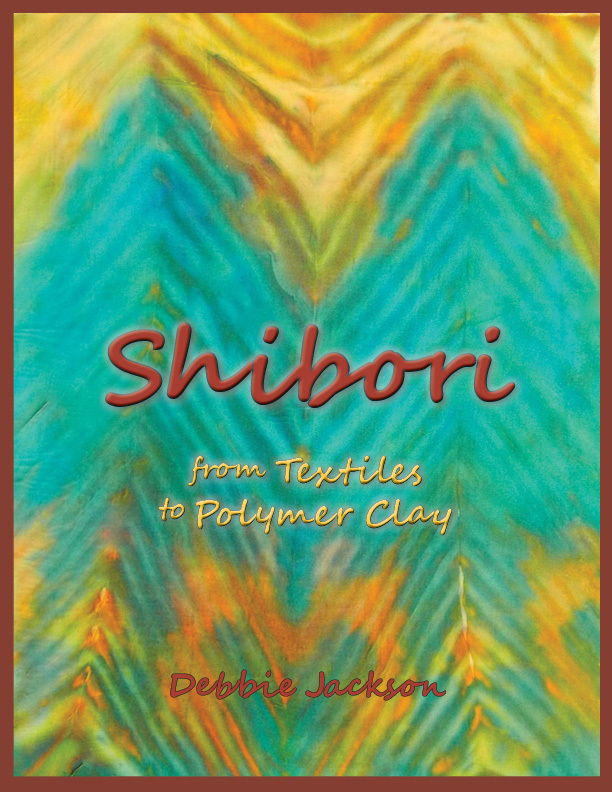 They spin a clever mystery that includes 18 delightful projects recreating the look of gemstones in polymer clay to make beautiful jewelry. 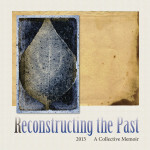 Bringing us full circle in this collaborative garden, Ricardo Acevedo does some of their photography. All in all, we have a bumper crop of beautiful, creative, thought provoking and enjoyable books growing and soon to be available, later this year.